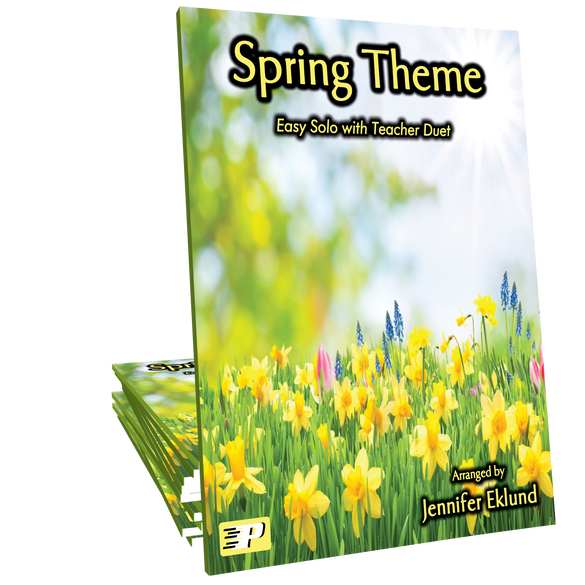 Vivaldi’s iconic Spring Theme, from The Four Seasons, arranged for late beginners of all ages by Jennifer Eklund. 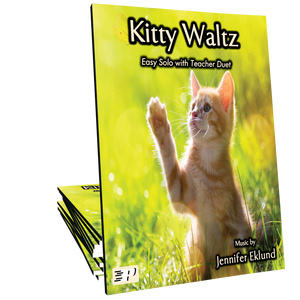 Includes an upbeat, contemporary teacher accompaniment. 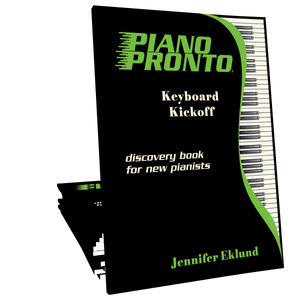 Part of the Piano Pronto: Movement 1 method book. 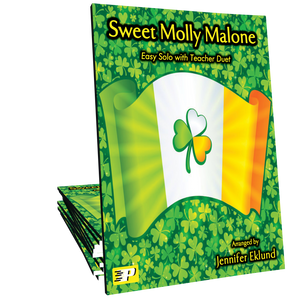 Jennifer's arrangement of Spring Theme is such a good one! It has been simplified enough for a beginner but without diminishing the integrity of the original work!